Thanks to an increasingly competitive cost, wind has become one of the pillars of decarbonised energy production in the world. 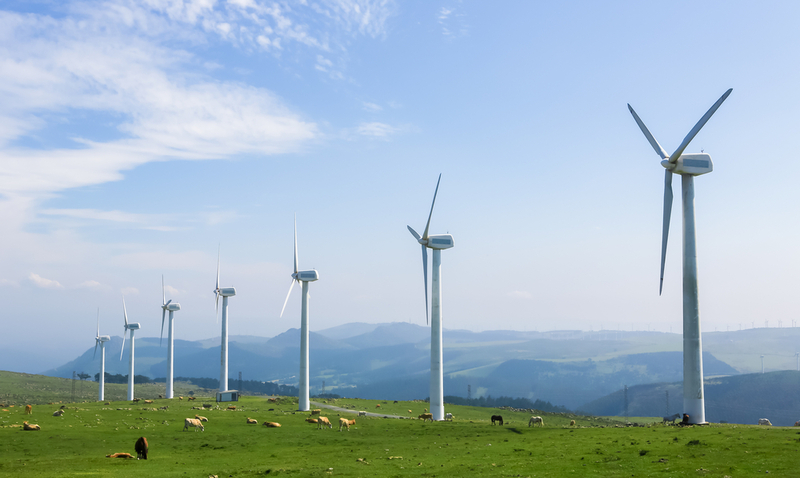 ALTEN supports a global leader in wind turbines in mechanical design, the definition of instrumentation-control laws, electro technical studies, software development and the analysis of host sites. In order to exploit the kinetic energy of the wind efficiently, a wind turbine must optimise the shape and dimension of the blades and its location, but also effectively control start-up, shutdown, and the direction of the wind turbine. Exposed to extreme winds and bad weather, it must be hard-wearing and long-lasting. Recognised by its client as “one of its key partners” in engineering, ALTEN actively supports the acceleration of the energy transition process in many countries.